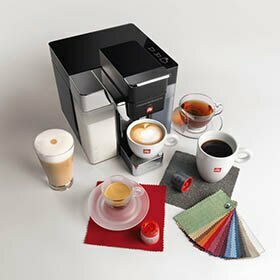 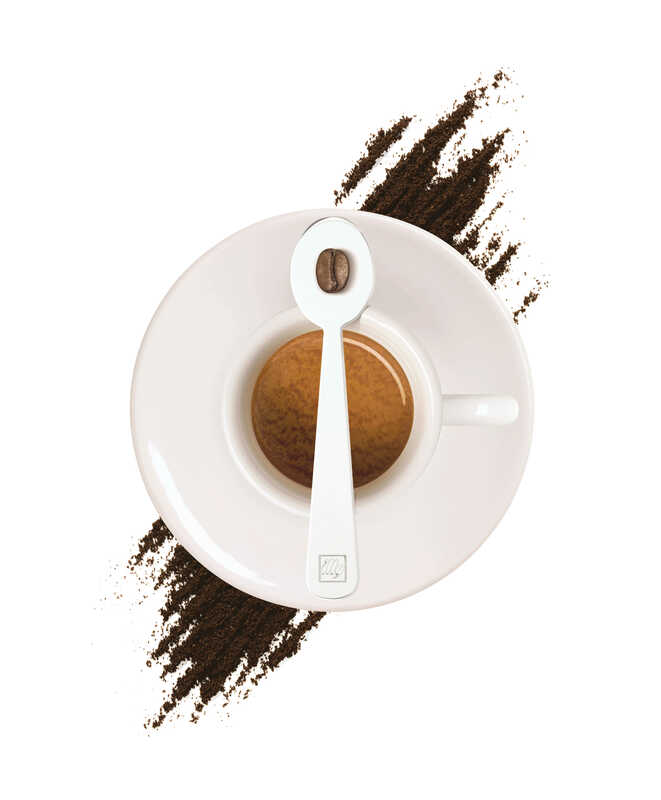 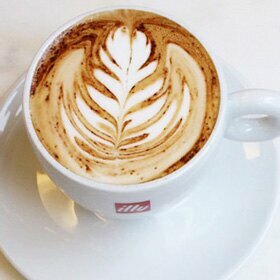 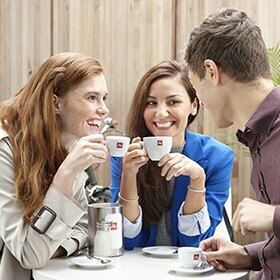 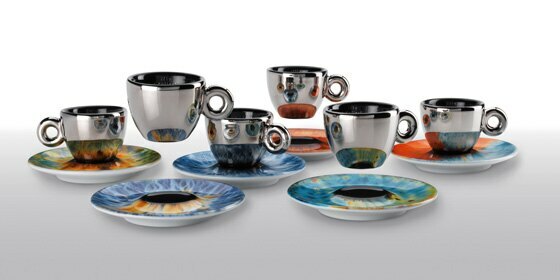 Enjoy beautiful coffee moments with this stunning cup set and the rich taste of illy espresso coffee. 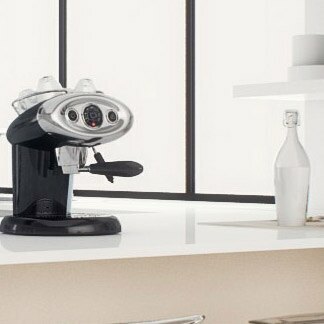 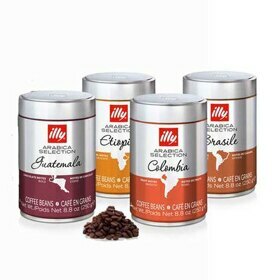 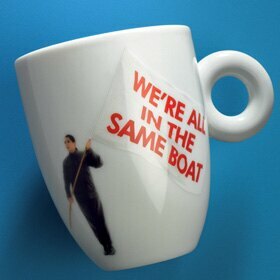 Only available at the illy eShop. 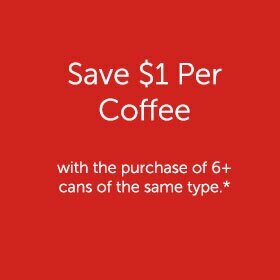 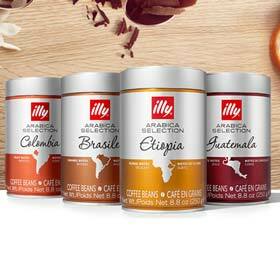 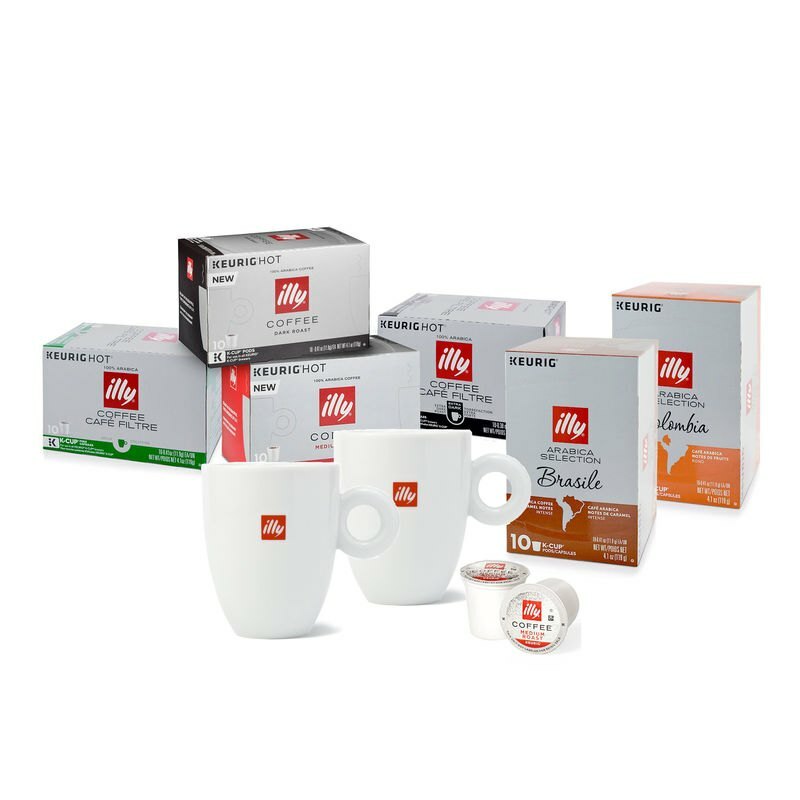 Delight in extraordinary coffee moments with the Beauty in a Cup Espresso Bundle featuring the stunning Maurizio Galimberti illy Art Collection Espresso Cups (set of 2), plus two 8.8oz cans of illy Ground Espresso Coffee (medium and dark roast).